I think one of the biggest barriers that photographers face is simply streamlining how they work. I know in my case, I've had a problem with not tagging my photos in Lightroom, which has created an unmitigated mess in my library, as you can imagine. Fortunately, I've found a handy plugin that helps take care of this issue, and it's completely changed how I work in post. What other gear might help make the process of taking great photos a little easier? Now, I'm not saying that the gear I outline here will suddenly turn you into Ansel Adams. I'm just saying that this stuff can help you work smarter, not harder! One of the first things I'd recommend as a must-have part of your photography kit is a better camera strap. And I don't mean a marginally better camera strap, either. 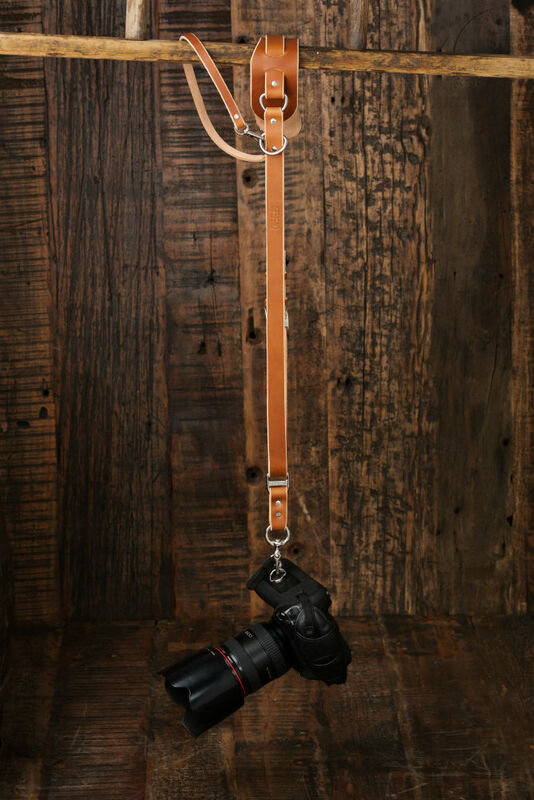 I mean a game-changing camera strap that actually helps you get the shots you want. 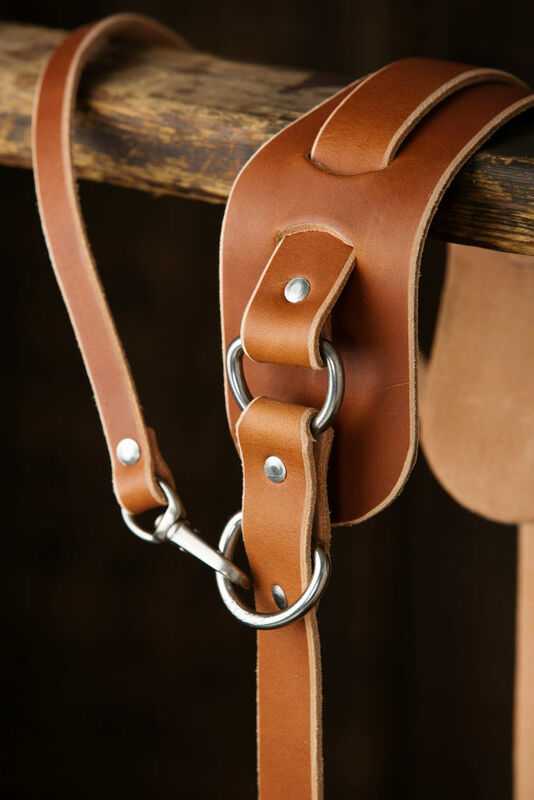 For me, that strap is the Holdfast MoneyMaker Solo. I picked one up a few months ago and it has been a Godsend. For starters, it's specifically designed for single camera shooters, which I usually am. That means that I can attach my Sony a6300 with a lens, put the full-grain leather strap over my shoulder, and rock out a quick photo sesh quickly and efficiently. 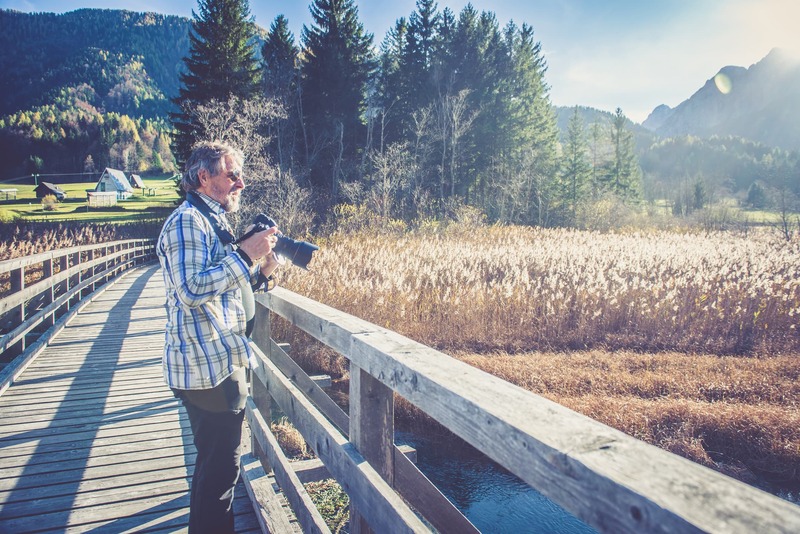 What helps the MoneyMaker Solo help you be more efficient is its design - the sling strap keeps your camera right on your hip for easy access, and because of the stabilizer strap that loops under your arm, the strap stays perfectly in place on your shoulder. 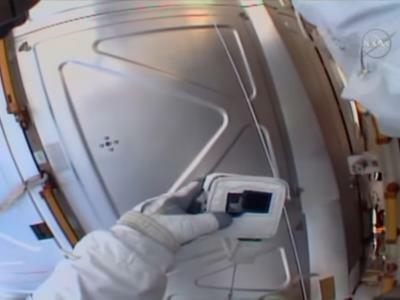 Additionally, Holdfast has integrated a Belt Anchor that keeps your camera in the same spot on your body, so no matter if you're standing, running, kneeling down, or something in between, your camera stays put. Releasing the Belt Anchor requires just one simple one-handed motion, so you can raise your camera to your eye to take a shot in no time. Talk about efficiency! I'd be remiss if I didn't mention the comfort level of this thing as well. The large shoulder pad has tons of padding to protect your shoulder from fatigue, which lets you shoot more photos for a longer period of time without getting all the neck and shoulder pain that you often get with lesser straps. This thing is even expandable - you can add a Holdfast Cell Phone Pouch or a Holdfast Lens Pouch to increase its functionality even further. 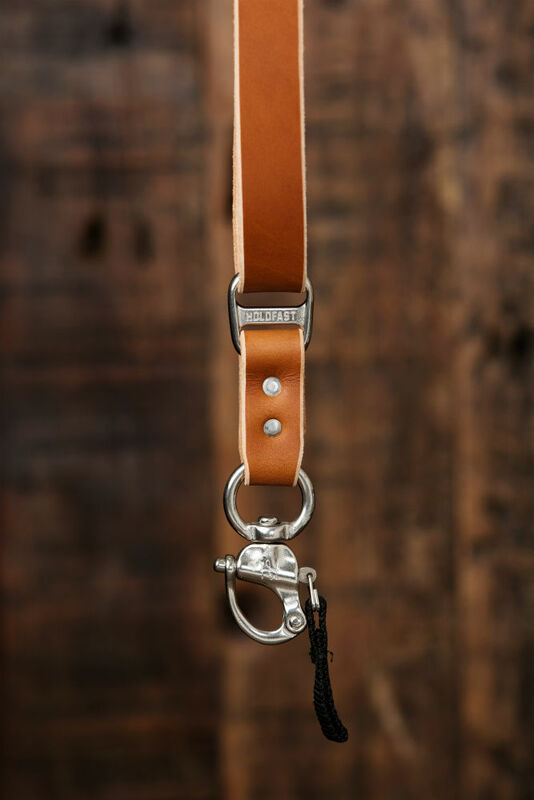 If you typically shoot with one camera and want a strap that's comfortable, durable, functional, and beautifully made, the Holdfast MoneyMaker Solo is for you! See how awesome this thing is in my video review above. Of all the gear that can help you elevate the quality of your photos, a better lens is at the top of the heap. Not only is a good lens going to give you sharper images with better dynamic range, improved colors, and reduced aberrations, they're simply easier to work with. 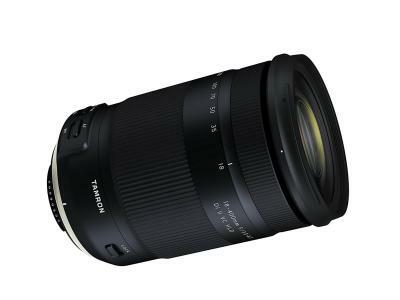 High-quality lenses have precision mechanics that make focusing easier, they typically have a much wider aperture range for expanded abilities to shoot in low-light situations, and those big apertures like f/1.2, f/1.4, and f/1.8 allow you to use faster shutter speeds to freeze action as well. The other great thing about investing in good glass is that it's an investment that will last far longer than your camera. That is, cameras are constantly updated with newer models that have newer features. 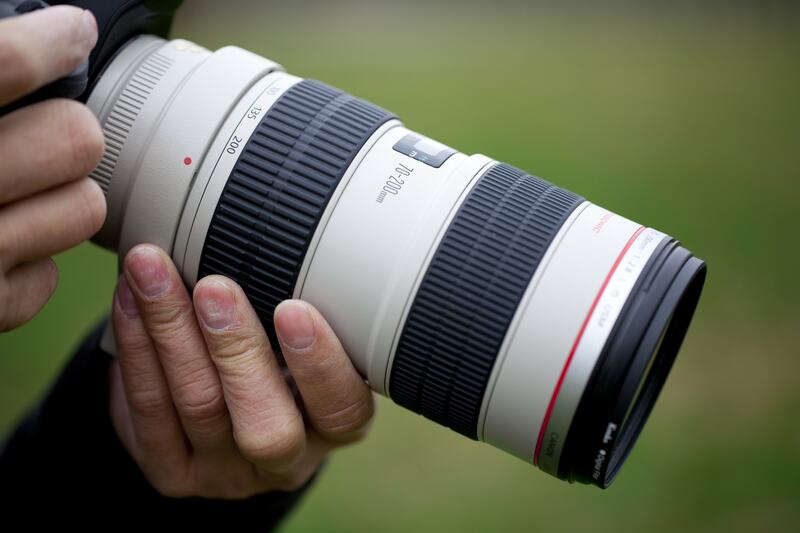 But often lenses will go years without major upgrades. 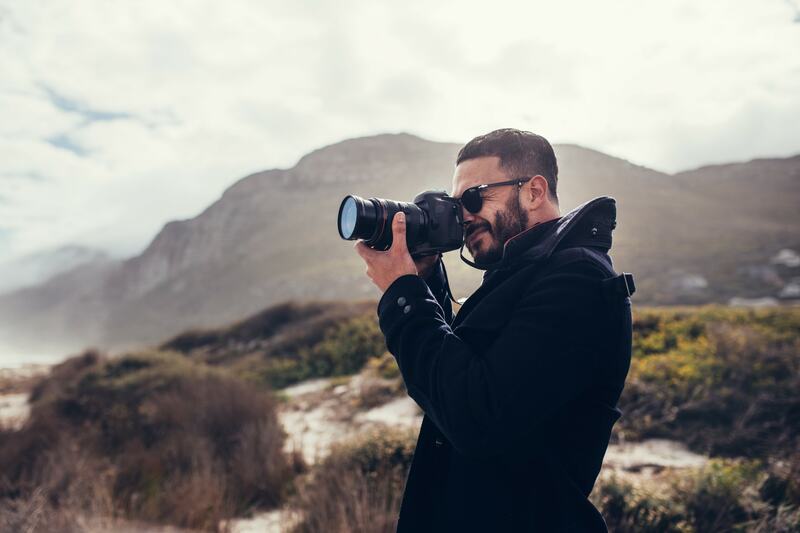 What's more, lens manufacturers are good about building lenses that are somewhat futureproof - even if you upgrade your camera, typically your old lenses will still work with the new one. From a workflow standpoint, having a good lens means making more precise adjustments in the field, and those precise adjustments result in better photos. The better the photo is out of the camera, the less time you have to spend trying to fix problems in post. That's not a bad deal if you ask me! Most really good lenses are expensive, though, so unless you have a stockpile of cash, buying two or three brand new lenses might not be in the cards. Don't buy used lenses on places like Craigslist, though, where scams are prevalent. Instead, for the best selection of quality used lenses, MPB is a great choice. 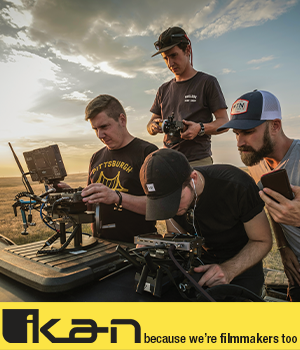 Each lens (and camera, for that matter) in their inventory is meticulously examined and graded, so you know if a lens is in like-new condition, well-used condition, or somewhere in between. Perhaps even better, MPB has a trade-in program, so if you have a lens you no longer use, you can trade it in and use the value of that lens to go towards a new one. I've bought a couple of used lenses from MPB over the years, and I've been pleased with my purchases each time. I've been just as pleased with how quick and easy the process of buying gear from MPB is too. 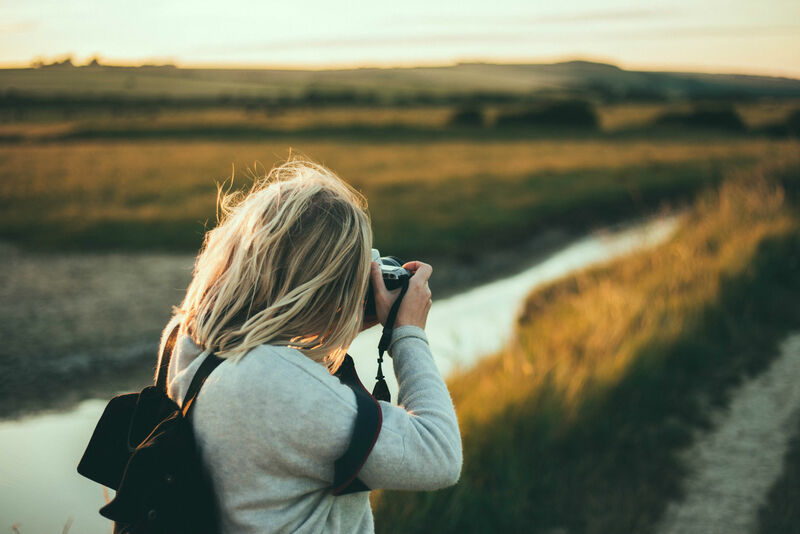 If you want to take your photos to the next level, a better lens at a great price is a must-have! When I started in photography, I didn't have a tripod for the longest time. I just didn't see the need for one. After all, my hands were as steady as a surgeon! Of course, with time, I discovered that even the steadiest of hands aren't good enough to keep a camera steady in some situations, so I bought the cheapest tripod I could find. It worked for a while (a short while), and then I bought another, slightly better cheap tripod. 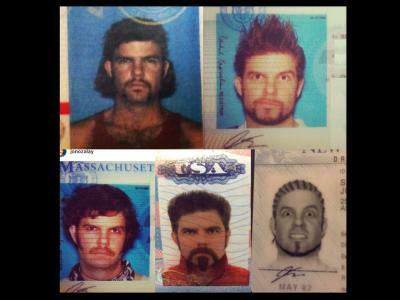 It lasted a few months. This went on for a couple of years - me buying cheap tripods and destroying them. Then I finally got smart and bought a much better tripod because I finally saw it as something to invest in, much like investing in a better camera strap or a better set of lenses. Back then, I purchased a SIRUI tripod, and that's all I've used since. 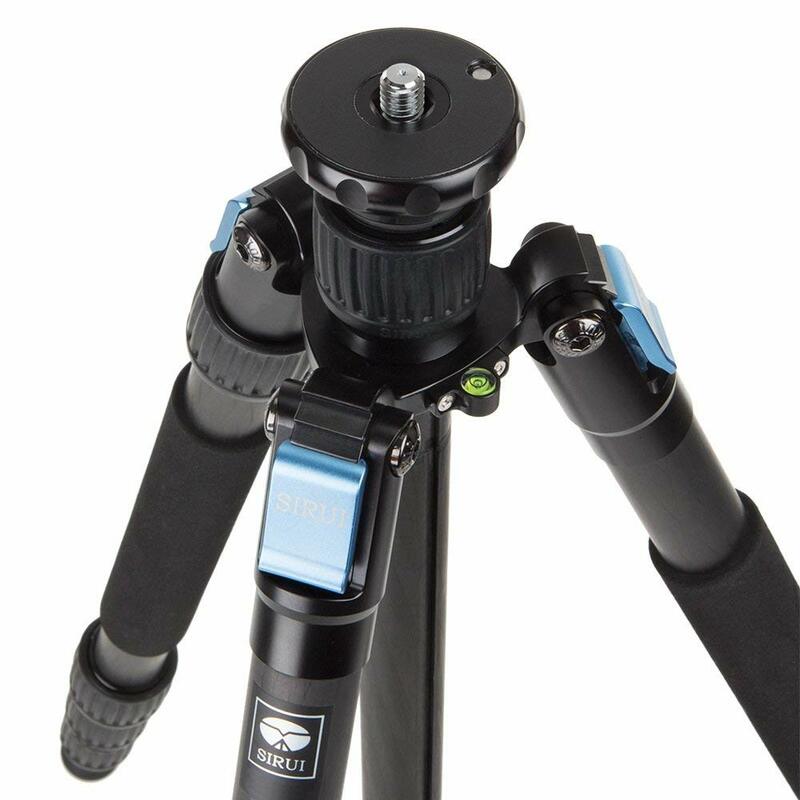 SIRUI has a reputation for quality and innovation that makes their tripods some of the very best on the market today. My go-to tripod the last couple of years has been the SIRUI W-2204 waterproof carbon fiber tripod. What I've loved so much about this rig is that it's so incredibly durable - beach sand, saltwater, heat, cold - it always performs for me. It's an easy tripod to use as well. Setup is quick and efficient with twist-lock leg locks that allow you to get the tripod ready in mere seconds. 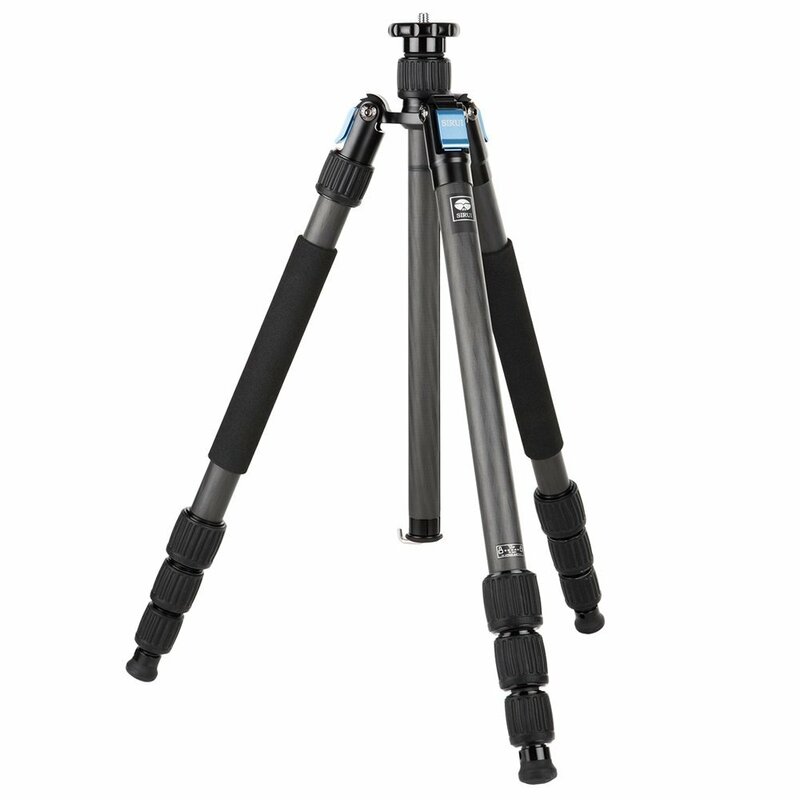 The four-section legs are individually adjustable to the terrain, and the included metal foot spikes ensure that the tripod won't go anywhere, even if you're on a slope. The ergonomic leg locking mechanisms are easy to use as well - even if you have gloves on. 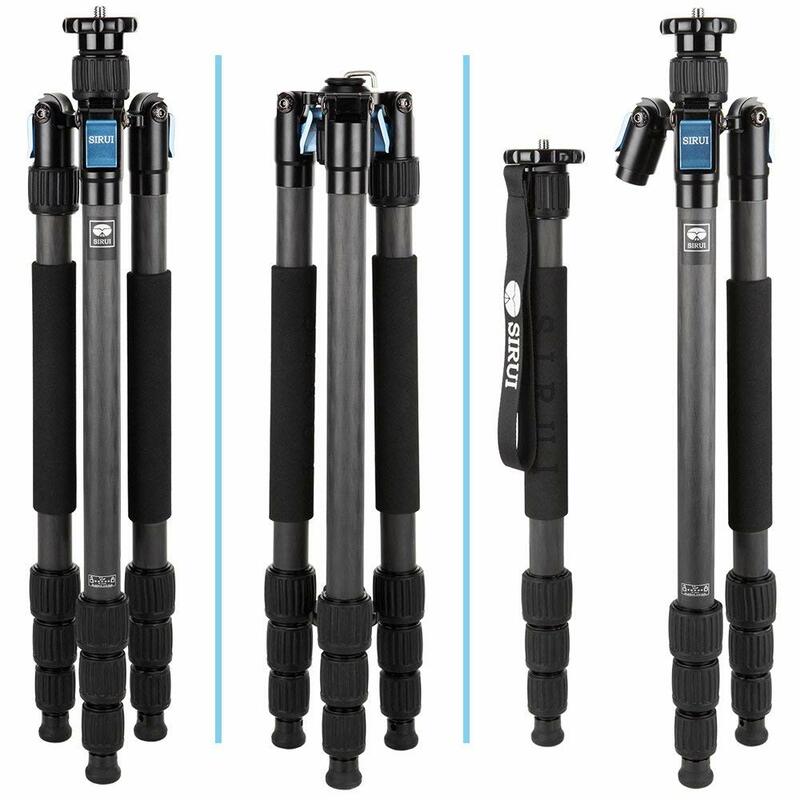 Add in the option to use one leg as a monopod, a built-in bubble level for quick horizontal alignments, and the ability to hold nearly 40 pounds of gear, and you have the makings of a tripod that will work hard for you in a wide variety of situations for years to come! As I noted in the introduction, improving the quality of your gear isn't going to magically turn you into a professional photographer overnight. However, the ability for better gear to help you improve your workflow for better results is undeniable. 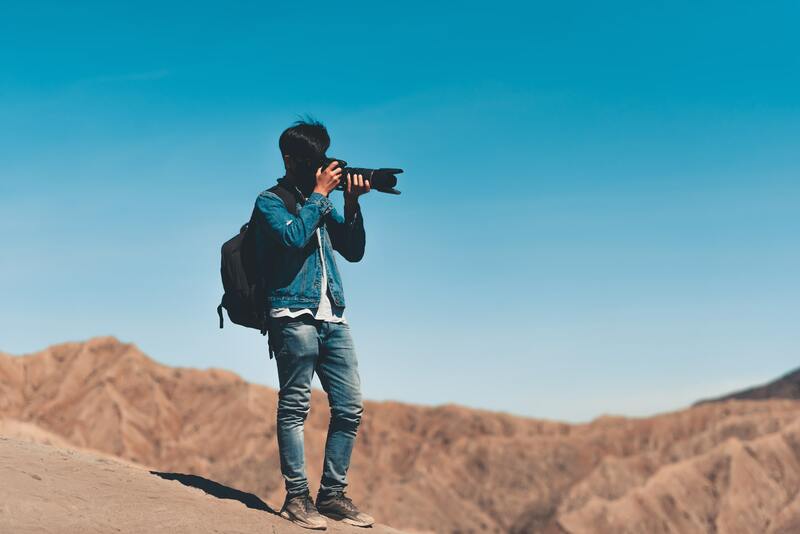 While you can invest in all kinds of photography gear, in my experience, a better shoulder strap, a better lens, and a better tripod should be at the top of your list of upgrades. Have a deeper look at each of the items I've outlined above - I think you'll find they are well worth the price of admission!